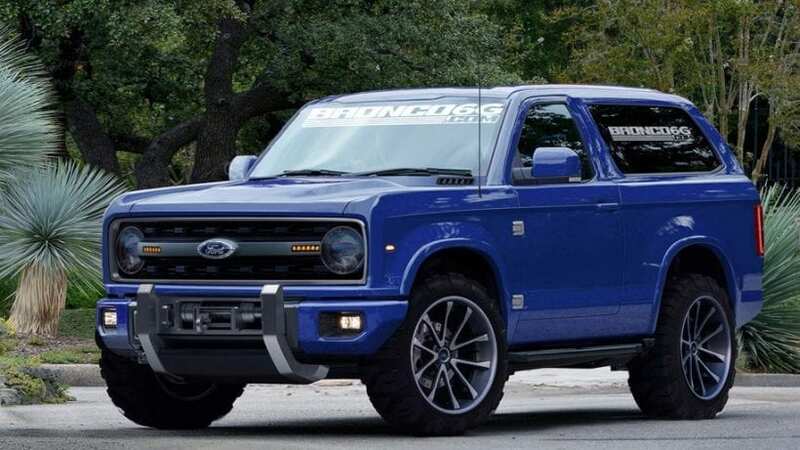 We already know a lot about the Ford Bronco as it is probably the hottest model we are waiting to arrive. The thing about Bronco is that we are not entirely sure what to expect, and there are some indications that the new Bronco will look like the Everest. While we hope that this is not true and that the Bronco will be the Bronco, the new-old model will be produced at Michigan plant.